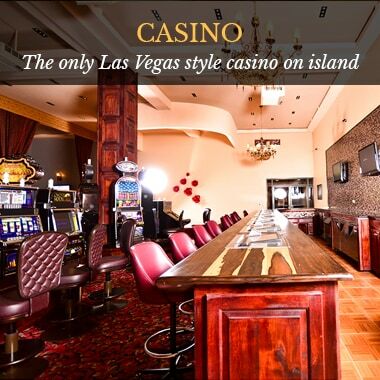 Try your luck at Ambergris Caye’s only Vegas-style casino! 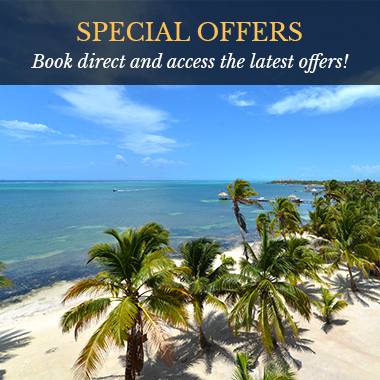 With a private 1,100-ft. white sand beach, first-class accommodations, unforgettable tours, activities, and all the amenities you could ask for, Captain Morgan’s Retreat is a Belize resort worthy of consideration for your next Caribbean vacation. 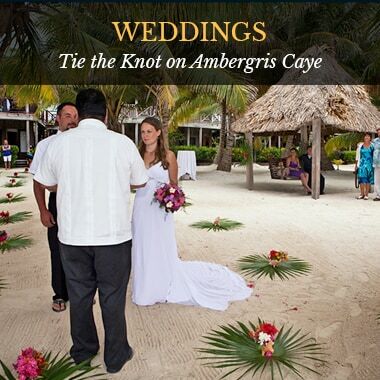 Located just a short boat ride north of San Pedro Town on the island of Ambergris Caye, also known as “La Isla Bonita,” Captain Morgan’s Retreat is famous for its cozy thatched-roof beach cabanas, spacious villas, and luxurious condos, combining comfort with beach paradise. 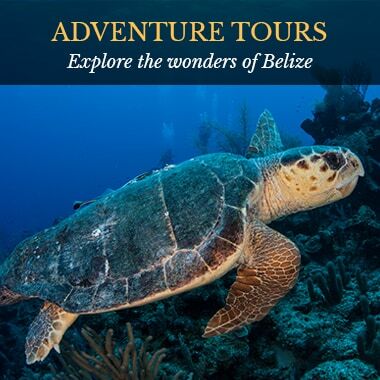 Guests may enjoy a variety of activities, tours, and excursions to any of Belize’s spectacular dive sites or exotic inland destinations from our tour desk. 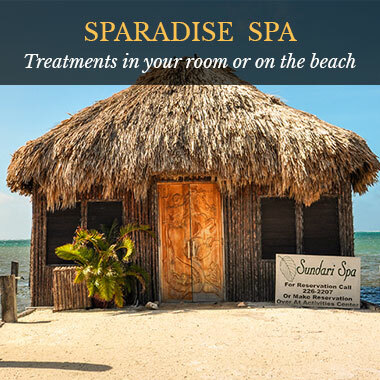 Try a private spa treatment at our Sundari Spa, dine at our Mama Caribe restaurant, or simply relax by one of our three beachfront swimming pools. Of course, many of our guests enjoy the nightlife and shopping in San Pedro Town and all the unique attractions throughout Ambergris Caye. 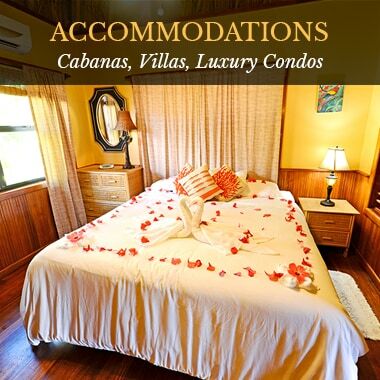 Find out what’s new at Captain Morgan’s Retreat!